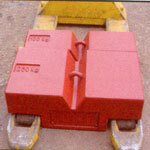 Cast iron pallet truck weights. 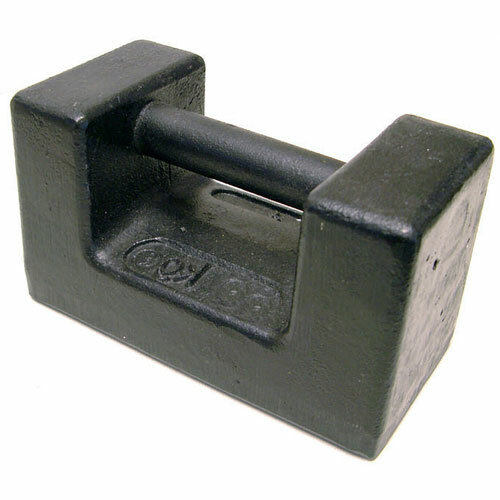 High quality UK manufactured test weights. Option of adjustment to OIML M1 tolerance with a calibration certificate.